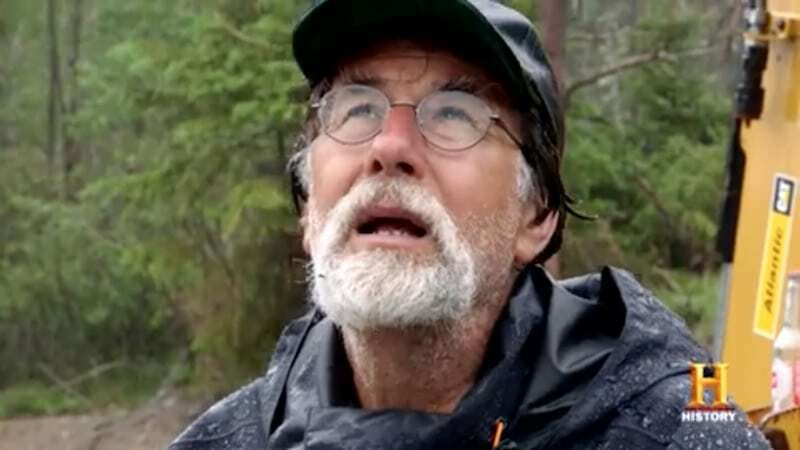 SPOILER ALERT: If you like to watch The Curse of Oak Island without knowing anything about new episodes, don’t read below! 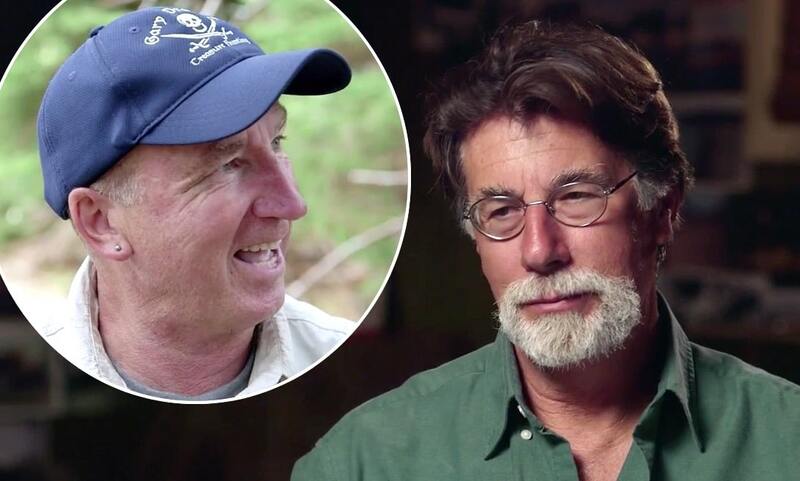 The Lagina brothers and their team look set to be on the verge of a historic breakthrough on The Curse of Oak Island tonight — with the potential discovery of the original Money Pit. The episode will also see more revealed about human remains and pottery fragments discovered on the last episode. With the ominous sounding title Remains of the Day, the episode comes after the discovery of a fragment of bone on last week’s remarkable hour of television. We know from clips at the end of that episode that there are in fact TWO bones found — and both turn out to be human. Footage has also already revealed that one of the bones has soft tissue and hairs still attached to it. The fragments are tested this week by experts Dr Christa Brosseau and Dr Xian Yiang at St Mary’s University in Halifax. Rick and the team then receive a letter — shown at the end of last week’s episode — from Timothy R Frasier, Coordinator of the Forensic Sciences Program in the Department of Biology at Saint Mary’s. But what will the discovery mean for the team, and will they have to inform the authorities? 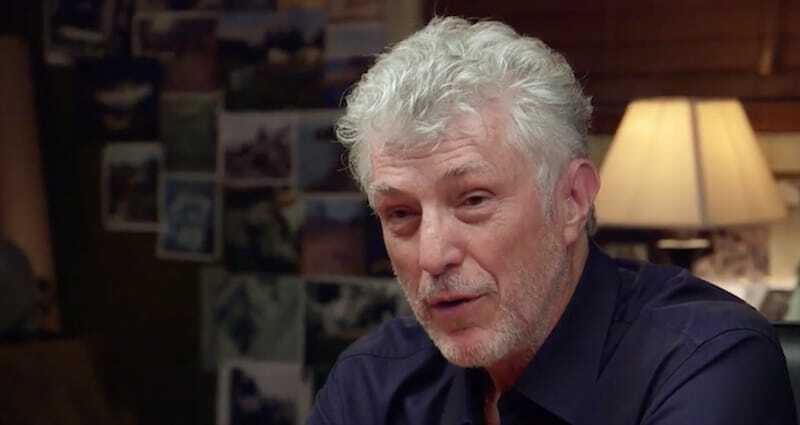 At the end of last week’s episode a voiceover said: “For Rick, Marty and the Oak Island team, this week’s search for answers has offered a number of promising new leads, but just where or to what are they being led? The preview for this week’s episode also showed some sort of testing being done down the same exploratory borehole that the bone and fragments of pottery were found in — dubbed “H-8”. It also showed team member Jack Begley looking through spoils and appearing to find another fragment of pottery, after two were found on last week’s episode. We know from the Drilling Down episode with Matty Blake at the start of the season that “H-8” is very significant, because it’s the one that the team end up drilling down into with a huge 60in caisson believing it’s above the location of the original Money Pit. 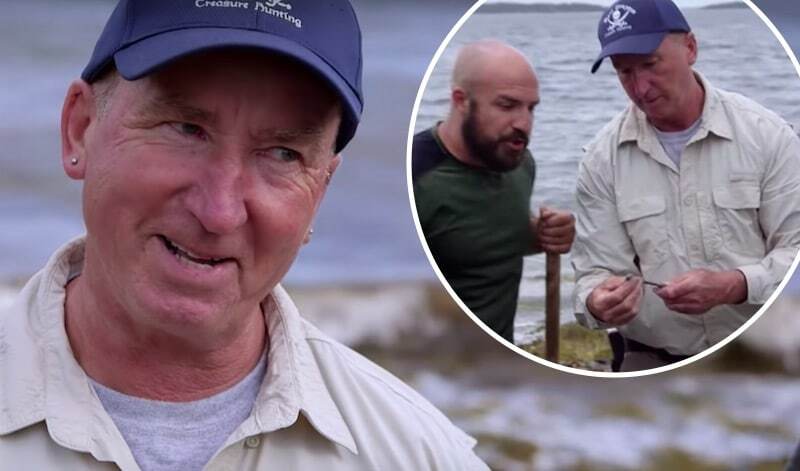 The discovery of the original Money Pit would be an enormous turning point for the team in their quest to get to the bottom of exactly what happened on Oak Island, and what might be buried there. The Lagina brothers took over the treasure-hunting operations on the island back in 2006, so it has been more than a decade since they first began their search. We know we’ve got our fingers crossed! It's about time for the boys to have a break-through.